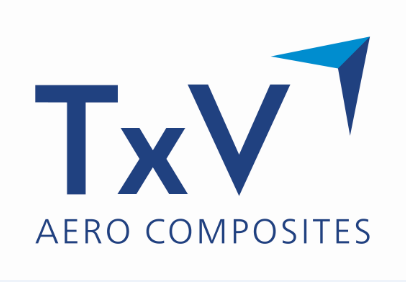 Victrex and Tri-Mack Plastics Manufacturing Corporation have established a joint venture, TxV Aerospace Composites. TxV will leverage Tri-Mack’s experience with advanced manufacturing processes and Victrex’s innovative materials expertise to provide total solutions from concept development through commercialization. The new company, operational in late 2017, will manufacture PAEK inserts, parts and assemblies for large-scale commercial aerospace applications. Learn more about TxV at JEC World in Paris, March 14-16, 2017 at the Victrex booth, Hall 5A, Stand G12.